Av-8tion is a pre-workout blend of maltodextrin Creatine Monohydrate, Creatine Gluconate, Beta Alanine, Leucine, D Aspartic Acid, Taurine, Caffeine and L Arginine which are powerful testosterone boosters. Approved by Informed sport. 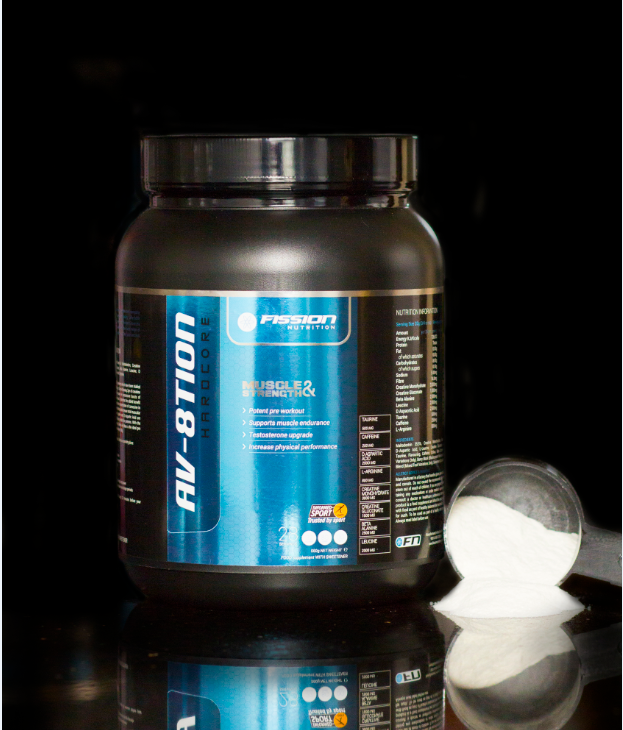 Av-8tion is not your ordinary pre-workout formula, it brings in a unique blend of ingredients and testosterone boosters which have been trialled and tested to give off great results. Due to it having 4g+ of creatine it will increase physical performance in successive bursts of short-term, high intensity exercised. The L-Leucine, L-Arginine and D-Aspartic Acid are key muscle endurance nutrition ingredients that form the building blocks for proteins. Every batch is tested by Informed sports. 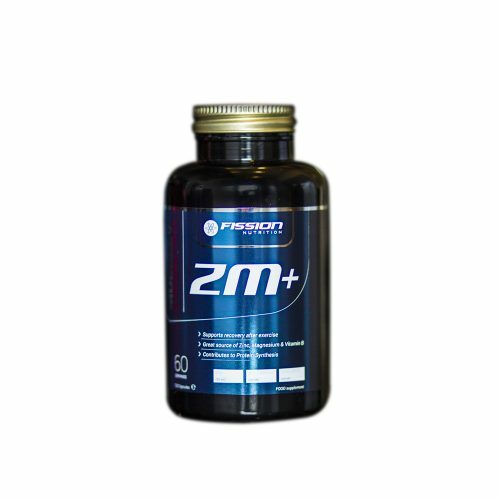 With further sports supplements such as Taurine and Caffeine pumped in, this decreased fatigue formula is the ideal pre-workout blend for the serious athlete looking for pre-workout supplements for muscle gain. 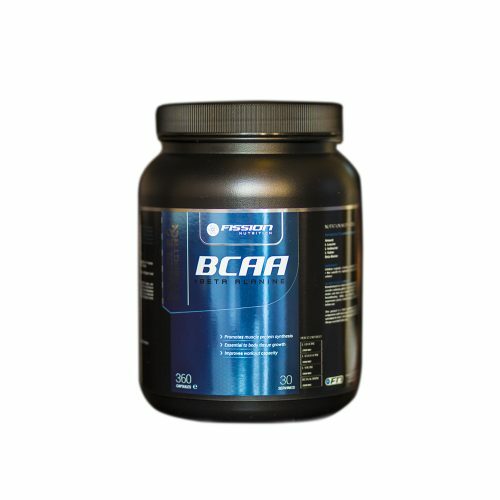 Great pre-workout, no crash and productive workout. 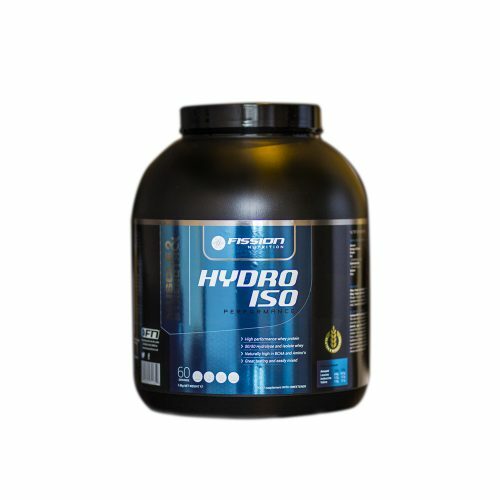 I’ve been using this for about a year now primarily as a pre-workout supplement, I take 15/20mins before training and it make feel energetic and strong, without giving me the jitters. Amazing stamina and allows me to push further. Great pre work out, no spikes or crashes, smooth and sustained energetic workout.